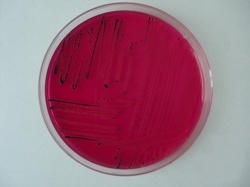 on XLD agar (black colonies). 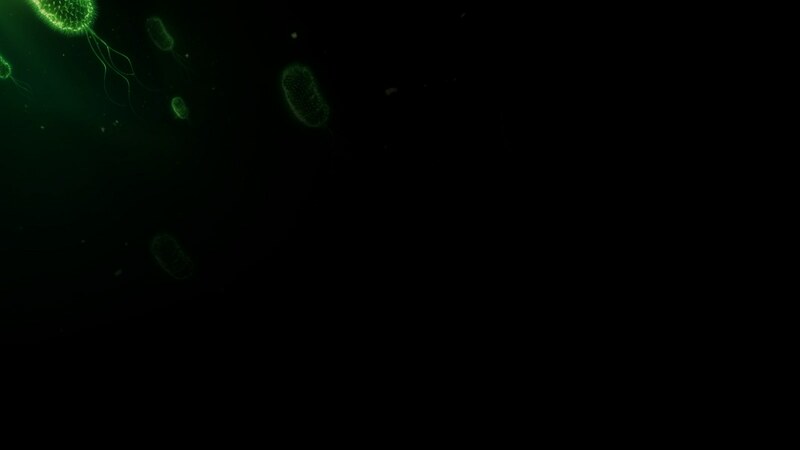 Phylum Proteobacteria, Class Gammaproteobacteria, Order Enterobacteriales, Family Enterobacteriaceae, Genus Salmonella. - Salmonella bongori - synonyms Salmonella enterica subsp. bongori, and Salmonella choleraesuis subsp. bongori. Salmonella choleraesuis subsp. salamae - synonym: Salmonella enterica subsp. salamae. - Salmonella subterranea (proposed species), Shelobolina et al. 2005. 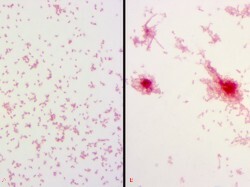 Gram-negative rods, 2-5 / 0.7-1.5 μm, non-capsulated, non-sporulated. 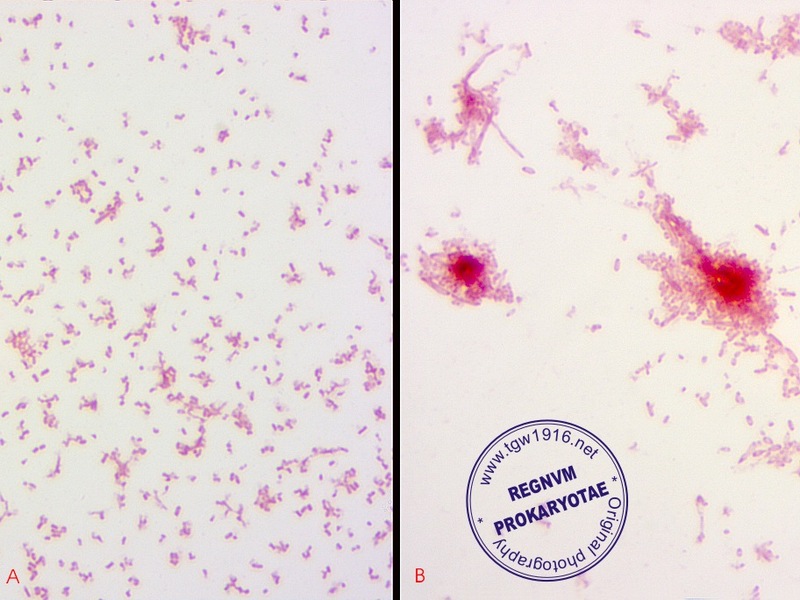 Colonies are 1-3 mm diameter, S-type, but sometimes R-type colonies may appear. Motile, with the exception of Gallinarum & Pullorum serovars. processing). Also have been isolated from the outside of egg shells. these toxins are presumed to play a role in the diarrheal symptoms. Determinative Bacteriology, 9th-edition, Williams & Wilkins, pp 175-189. Brenner F.W., Villar R.G., Angulo F.J., Tauxe R. & Swaminathan B.: Salmonella nomenclature (Guest Commentary). J. Clin. Salmonella. Institut Pasteur, Paris, France, 1997, p. 5.
epithets enteritidis and typhimurium. Request for an Opinion. Int. J. Syst. Evol. Microbiol., 2000, 50, 945-947.
edition, Vol two, part B, George M. Garrity (Editor-in-Chief), pp 587-897. Collaborating Center for Reference and Research on Salmonella, Institute Pasteur; 2007. Positive results for catalase, nitrate reduction, methyl red, acid production from: glucose, mannitol & D-mannose. See ABIS online software for Salmonella serovars identification.